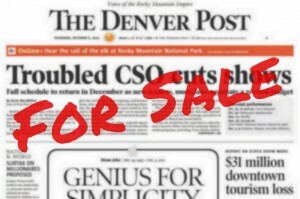 THE NEW CONTRACT covering Denver Post employees in the newsroom was accepted by the membership. The voting margin was 94.7 percent for the new contract and 5.3 percent against. The new agreement is effective immediately.